The San Diego Music Thing music and media conference, now in it’s seventh year, returns next Friday, September 12 and Saturday, September 13, for a weekend of exciting live music, inspiring speakers and for the first time, a music business boot camp. The perfect event for aspiring professionals, industry leaders, musicians, students and lovers of all things music, San Diego Music Thing offers events including interactive panels, round table discussions, mentoring sessions, live performances and discussions with music professionals. 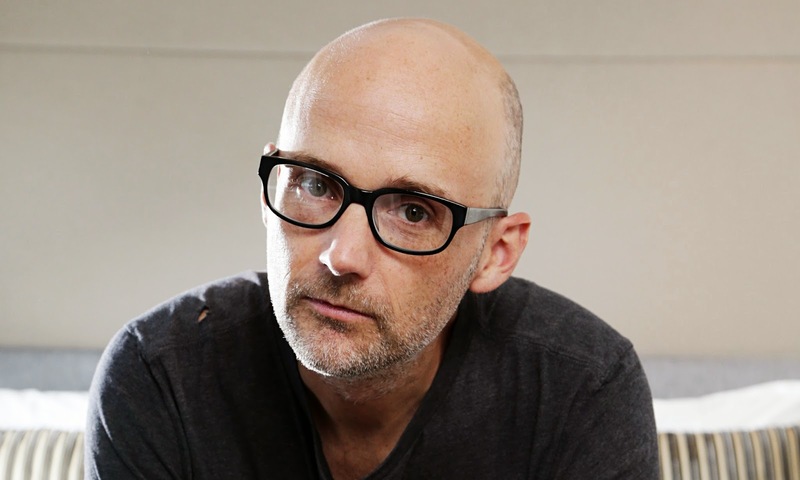 This years, the featured speaker is Moby, considered to be one of the most important dance music figures of the 1990’s, helping bring what is now known as EDM music (it was called 'Techno' back then) to a mainstream audience both in the UK and in America. SanDiegoVille has a pair of two-day passes (9/12-13) to this year's event - just enter below! Enter to win a pair of weekend passes to the San Diego Music Thing! The Music Fest portion of San Diego Music Thing, taking place in the evenings, will include performances from over 150 local and national musical acts performing at venues through out San Diego including the Casbah, The North Park Theatre, Soda Bar and the 91x Next Big Thing Stage. The evening shows will include performances by critically acclaimed artists Swamp Dogg, Deap Vally, Dengue Fever, Liars, Meg Meyers, Barcelona, Earth, Retox, Moth & the Flame, Moving Units, 2014 Grammy Award-winners La Santa Cecilia and many more. This year also marks the introduction of SDMTU, a music business boot camp developed for college students looking to pursue careers in the music industry. SDMTU will be lead by Storm Gloor, a professor of Music and Entertainment Industry Studies at the University of Colorado in Denver (National Academy of Recording Arts & Sciences member, Music Business Associate member) and will take place on Thursday, September 11 from 12pm-5pm. Sponsored by Blue Moon Brewing Company and the City of San Diego’s Commission for Arts and Culture, all proceeds from the San Diego Music Thing benefit the San Music Foundation, a non-profit that develops music programs through out San Diego County. The original program was "Guitars for Schools,” a partnership with Taylor Guitars to introduce guitar to music curricula in San Diego schools, as both a way to augment existing programs and to offset the loss of arts instruction due to budget cuts. Since it's inception the program has helped over 45,000 students from grades K -12. A wide variety of ticket options are available, including 2-day and single day passes to the conference and night time events. Visit sandiegomusicthing.com/buy-tickets to learn more and purchase passes, and for more info, line ups and schedules, visit sandiegomusicthing.com.